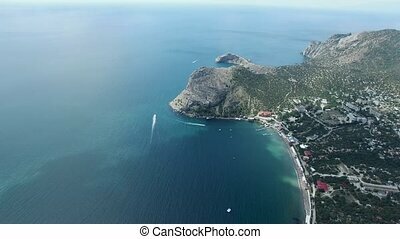 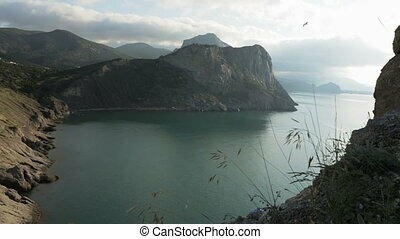 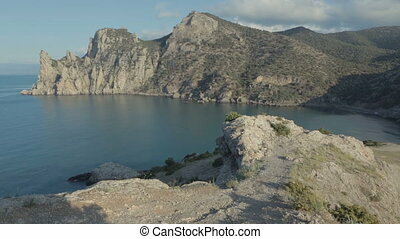 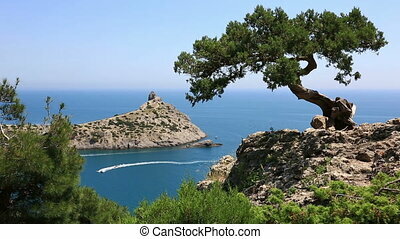 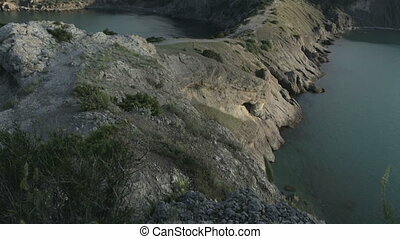 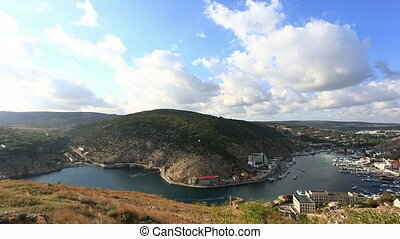 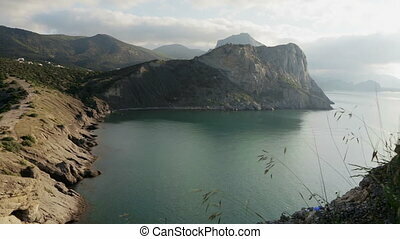 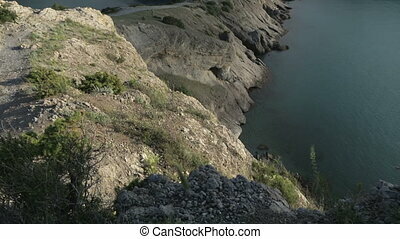 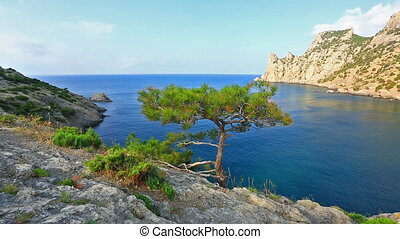 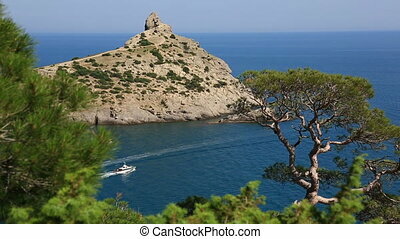 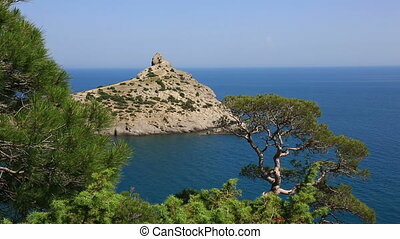 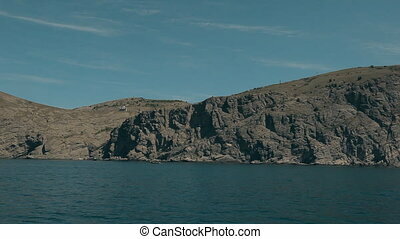 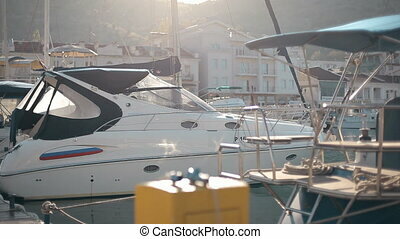 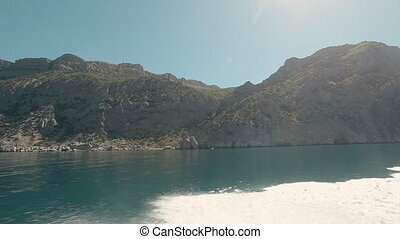 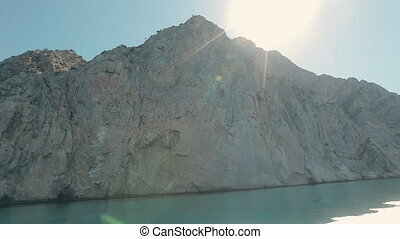 Cape kapchik in black sea at sunny day, crimea. 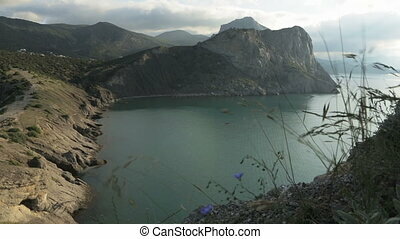 General summer view at cape kapchik and black sea, crimea. 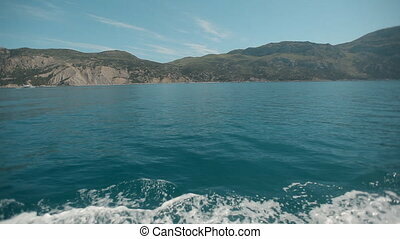 View of Blue bay and mount Karaul-Oba. 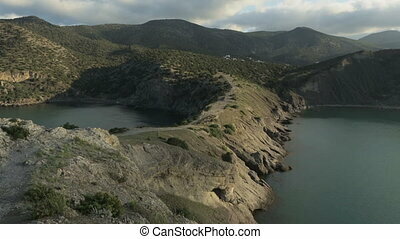 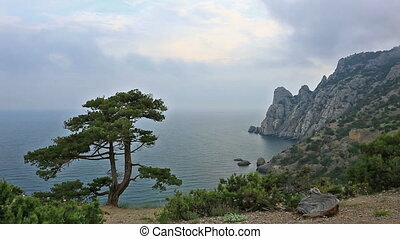 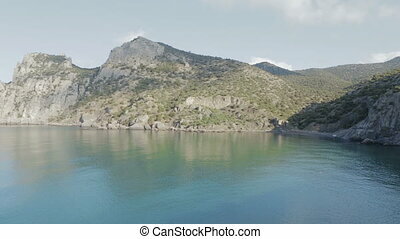 Mountains in Crimea at the Black sea. 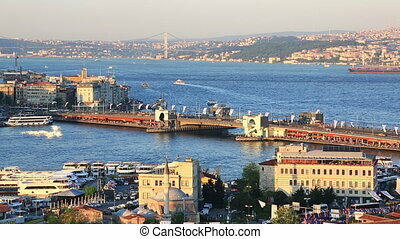 INSTANBUL, TURKEY - MAY 12, 2015: Scenic view at crowded Golden Horn embankment and The Galata bridge in sunny summer day. 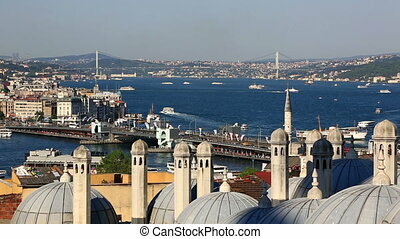 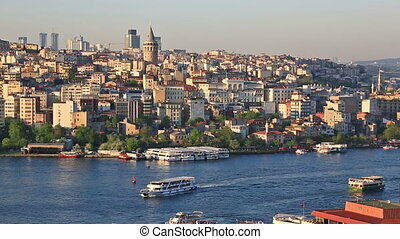 Picturesque view of Golden Horn with The Galata bridge, calm sea and coast shore at background in sunny day. 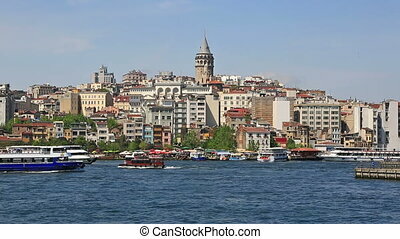 Summer view at crowded Golden Horn, The Galata bridge and embankment in sunny day. 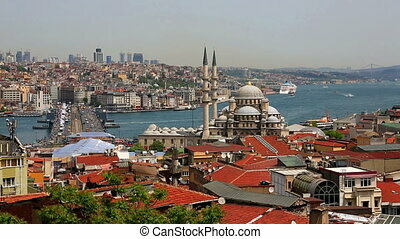 Summer view at crowded Golden Horn, The Galata bridge, embankment and The Blue Mosque in sunny day.